RonDoids: More Men Come Out About Joe Bi-Den! More Men Come Out About Joe Bi-Den! This Accusation Is A Whopper! Hmm, More Like A Traffic Jam! 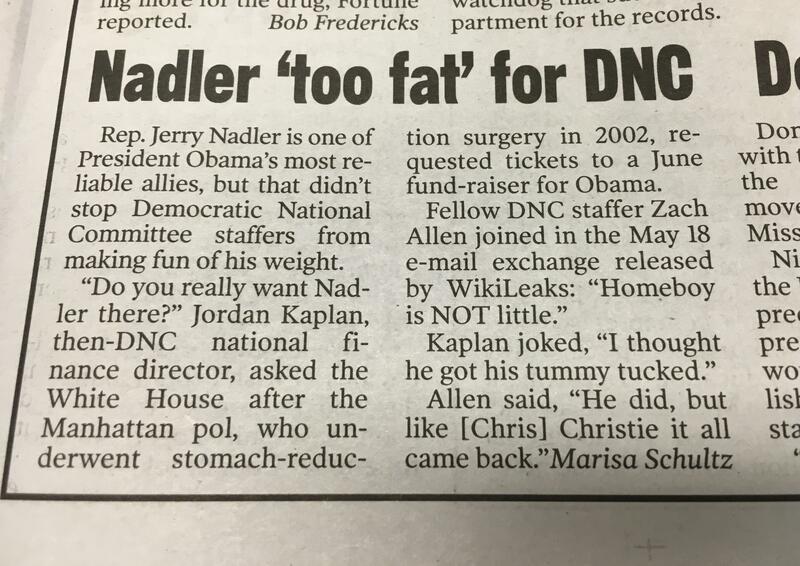 DNC staffers debate if they should allow fat people to Obama fundraisers, make fun of fat people. 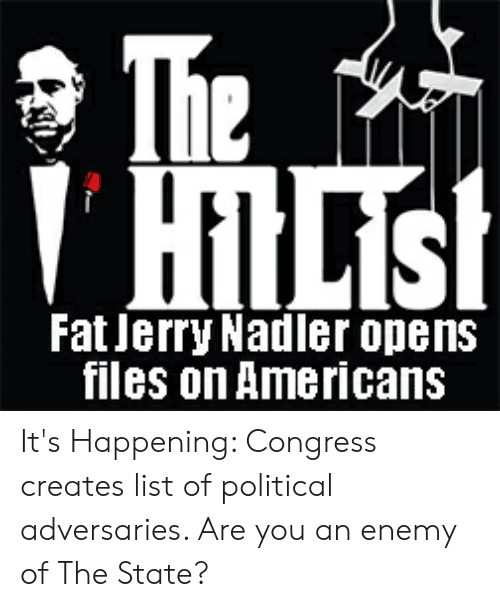 DNC EMAILS: Rep. Jerry Nadler (D-NY) "Homeboy is NOT a little." 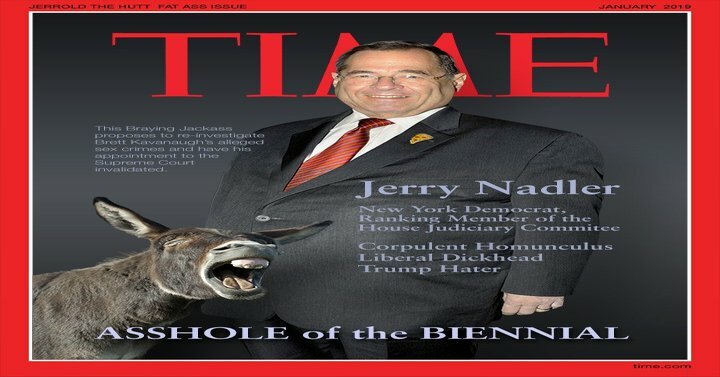 GEE...NADLER MUST HAVE CHOWED DOWN ON LOTS OF CRISPY CREMES BACK IN THE DAY. Man O Man, I wonder how many hours of surgery it took when He had that reduction done? Yeh they had Him on 2 gurneys! Plus they skipped the IV He had enuff sugar built in! PLus they had to call North American® Van Lines to bring him in & take him home! Also He was the only guy on the floor with His own room, out of logistics! 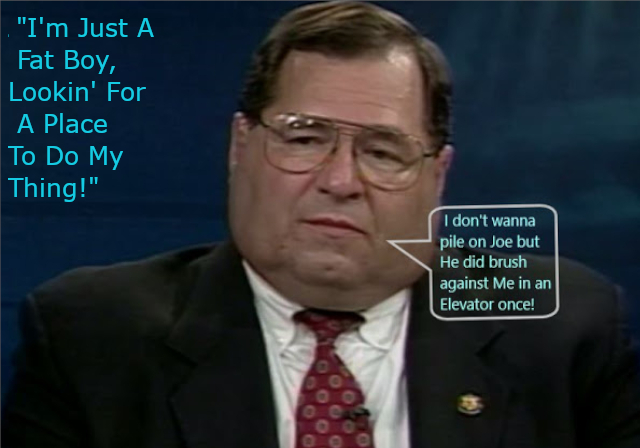 I read that they incinerated the removed blubber & that his load burned for a week or so!